New home built in 2010. 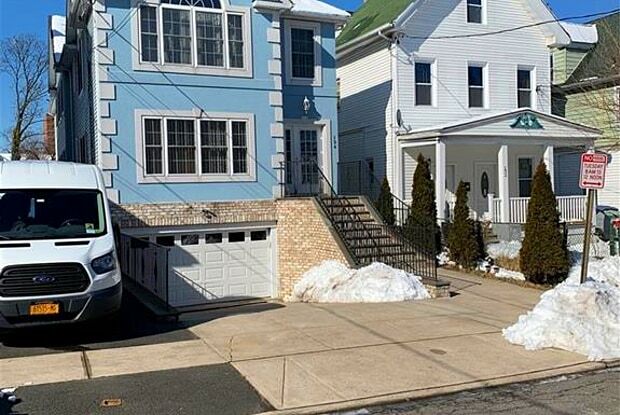 Walking distance to Mount Vernon East Metro North Railroad. Extremely spacious with extra large master bedroom and a walk out balcony from master bedroom. Tenancy subject to screening. Have a question for 134 Franklin Avenue?